Simi Valley Laundry Center respects your privacy and we want you to be confident in sharing your information with us. We've written the following statement to disclose any of the information we gather while you are using our site. We do not share any identifiable information with any third party at any point in your relationship with us as a valuable customer without your permission. We collect certain technical information to insure that our site is working properly. For example, when you are browsing, we use your IP address to help diagnose problems with our servers, and to help administer our Web site. The information we may request from you is outlined below. 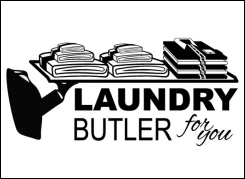 If you have any further questions, please feel free to contact us at info@simivalleylaundry.com. Email Address: If you wish to be contacted by email, we require that you provide us with your email address. 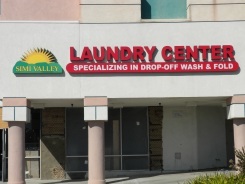 Simi Valley Laundry Center to validate the user's identity and to provide the services by Simi Valley Laundry Center. We take reasonable precautions to maintain the security of the personal information you provide to our site. Our site contains links to other Web sites. 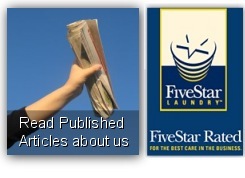 Simi Valley Laundry Center is not responsible for the privacy practices or the content of such Web sites. Simi Valley Laundry Center, All rights Reserved.